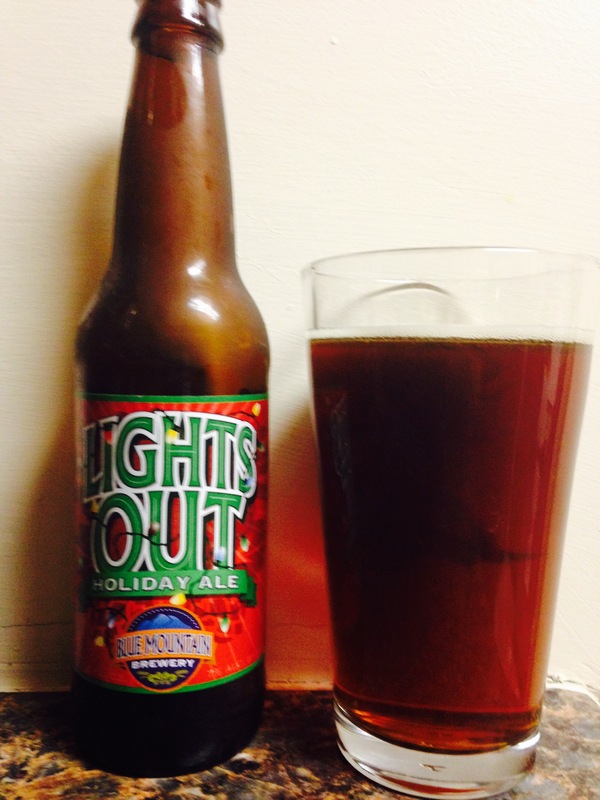 Lights out holiday ale from Blue Mountain brewery, Nelson County, VA is a darker ale. It packs a 7% alc content and is a “heavier” Christmas beer, not bad, it’s smooth, one of the better darker beers. Worth a shot, 2.5 stars.